Opened in 1998. Newly renovated in 2012. 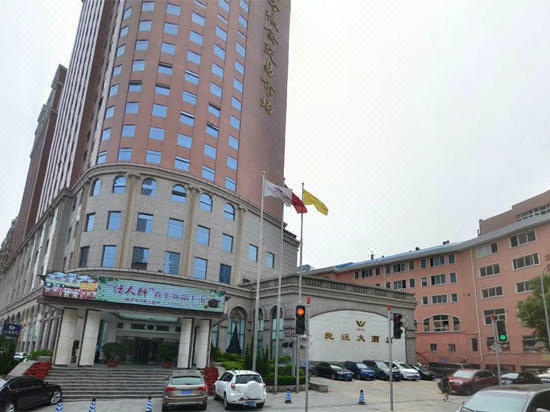 The Liangyun Hotel (Dalian Liangyun Dajiudian) is located in the financial and business district, just a short distance from Metro Line 2. 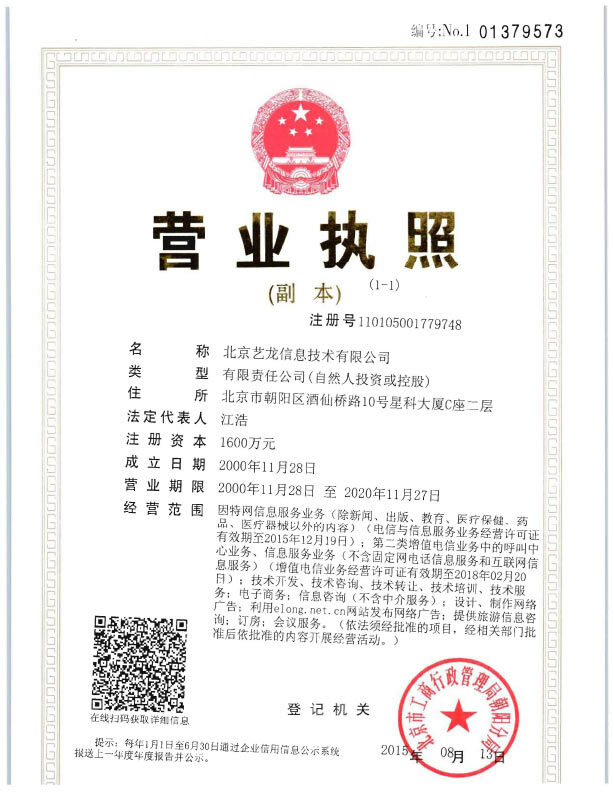 Dalian Railway Station is just 3 km (2 mi) away, while it will take around 30 minutes to reach the airport by car. Both Chinese and Western cuisine at available at the hotel's on-site restaurants. In addition, the lobby bar and coffee shop make great places to catch up with friends over a beverage. Business travelers can make use of the multiple on-site meeting rooms, as well as the services of the business center. Guests can relax at the end of a long day with a session in the sauna or a dip in the indoor swimming pool. For those who like to keep fit when traveling a gym is available. 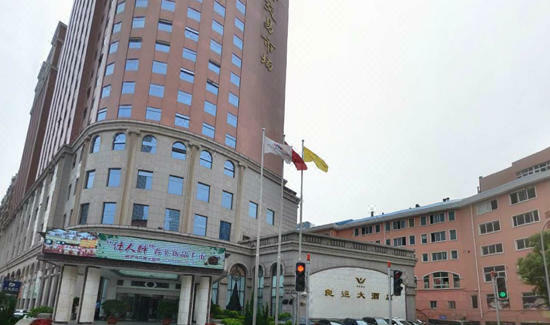 This Dalian hotel provides free in-room Wi-Fi access as well as free parking. - 13 km to the airport.